The firm provides legal representation that is competent, cost-effective, and aggressive in pre-suit and complex multi-party litigation. 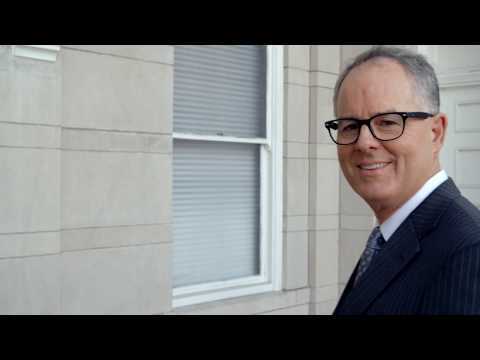 The attorneys are proactive and aggressive in creating cost-effective strategies to deal with complex legal issues before they become a drain on the time and resources of the business/company/individual. The firm is proud of its diverse clientele, which includes banking institutions, mid-size enterprises, small local businesses, and sole proprietors. 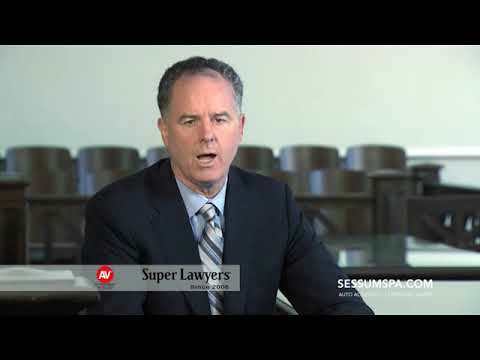 Sessums Law Group is experienced in the complex niche area of representing professional sports athletes and teams. 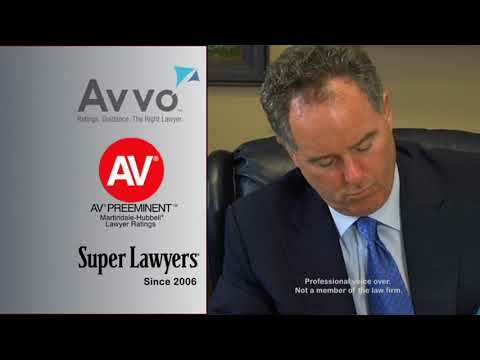 The firm represents athletes in negotiations and enforcement of player and endorsement contracts. The firm manages all legal dimensions relative to the personal, professional and business needs of its clients in this niche market. The firm has two locations for the convenience of clients. 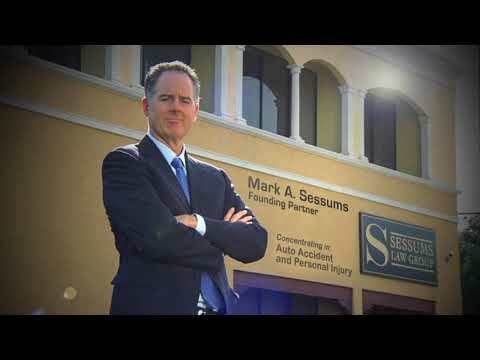 Call the Lakeland office at 877-826-5630, the Sebring office at 863-658-4796 or contact us online to discuss how the attorneys at Sessums Law Group can help your business.